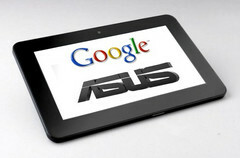 Are Google and Asus planning on releasing an entry-level version of their Nexus 7 tablet in the near future? GLBenchmark has recently posted specification details for a device simply known as the Asus ME172V. Rumors persist that this device is actually a low-end version of the Nexus 7, which is produced by Google in conjunction with Asus. Asus denied they were working on a new Nexus tablet, so it is still unclear exactly what the so-called Asus ME172V will be. Speculation has been fuelled by the listed specifications for the ME172V: a 7-inch display with a resolution of 1024x552, a 1 GHz processor, 1 GB of RAM, 8 GB of storage space and operating on Google's 4.1.1 OS (an older version of Jelly Bean). Although the Nexus 7 has better specifications (an Nvidia Tegra 3 SoC, 1.3 GHz quad-core Cortex-A9 chip, 1280x800 resolution and up to 32 GB flash memory) there are similarities which help justify how some websites believe the ME172V will be an entry-level version of the Nexus 7. 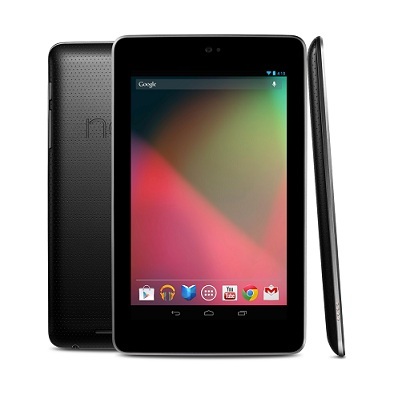 The new device is also listed as having a micro SD card slot which the Nexus 7 does not have. A price of $99 has been touted for the Asus tablet, which if accurate, will make it considerably competitive.